The life that we have now is not the same as our grandparents had. Our life and day-day interactions are largely impacted by the advancement of technologies and the rapid pace that these technologies are making their mark in every field is just amazing. In addition to several others, print and publications industry is also witnessing the wonders of AR. Nowadays, consumers are getting smarter because of the quick access to knowledge. They don’t buy the product right away without doing a market survey. 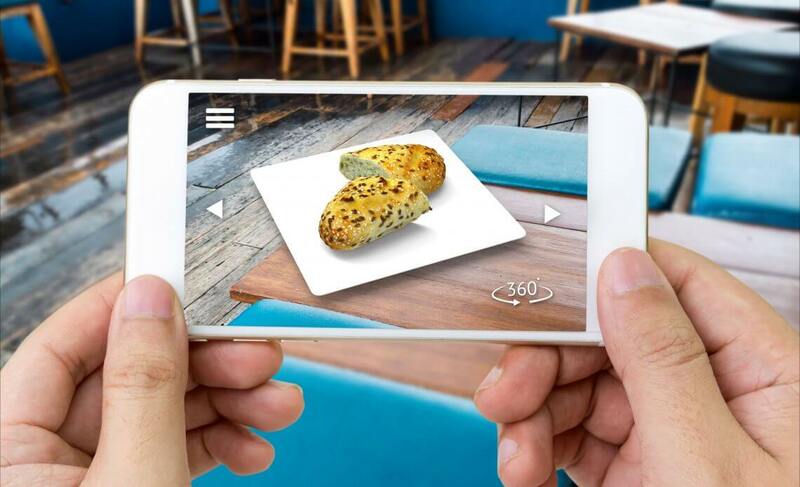 Augmented reality creates an immersive experience for the consumer by bringing the product to life directly from any printed ad or catalogue making it easier for them to view the product from every angle. Porsche’s ad campaign was one such amazing example; it allowed readers to test drive the car directly from the print ad. Augmented reality has opened up many possibilities to enhance the experience of the consumer with digital content. By scanning any magazine or book, you can enjoy the unique experience of bringing any character to life. This engages the consumer in an interactive way. Using AR technology for the print industry will not only help in increasing consumer engagement but also result in sales growth. If the print industry is providing a real-time experience to its consumer, more and more consumers will go for such products hence generating revenues. A few years ago, nobody would have thought about bringing print content to life. But now AR is opening up many more possibilities for print industry never imaged before.